Timothy and Kaela Lockard of Sedalia, Mo., are proud to announce the birth of their son, Grant Silas Lockard, on Nov. 16, 2014. 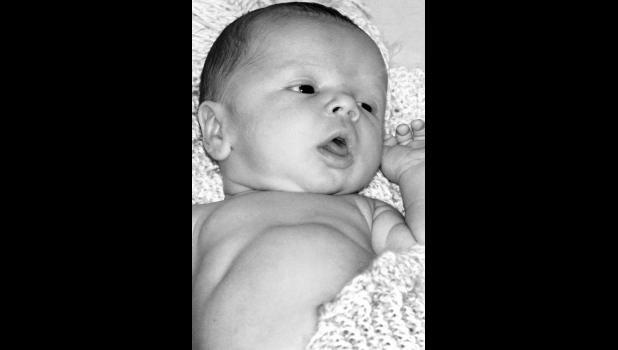 Grant weighed 9 pounds, 2 ounces and was 21.5 inches long. Maternal grandparents are Dru Welliever of Holton and Linda and Allen Nauman of Craig, Mo. Maternal great-grandparents are Bruce and Karen Welliever of Holton and June Haer of Savannah, Mo. Paternal grandparents are Paul and Carol Lockard of Cincinnati, Ohio.